 Ripponvale Pet Retreat will provide you with professional grooming services tailored to your dogs needs in a safe, stress free and caring environment. 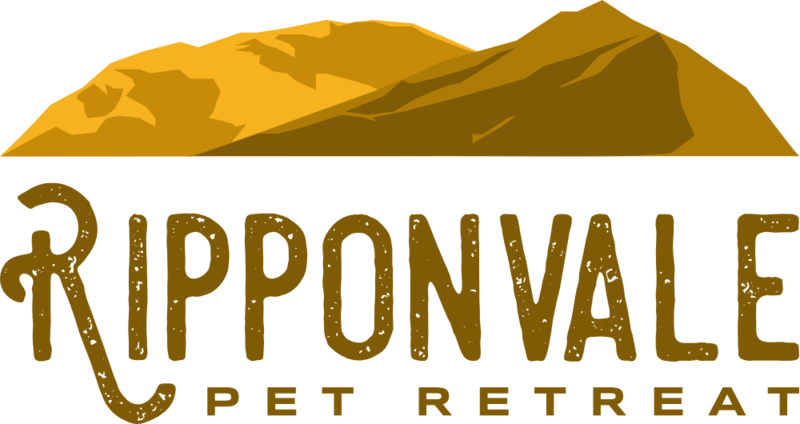 We offer complete grooming service from washes to full clips for all types of dogs which include bath, blow dry, nails & ears cleaned, sanitary clip and under paws, brush and scissor work as required. Your dog will leave in style with a bandanna and doggy cologne! 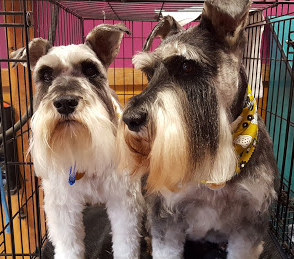 Regular dog grooming can identify skin or health issues and ensures your dogs coat remain in optimum condition and not to mention they will look, smell and feel great! We can even provide valuable tips and advice to keep your dogs coat looking great between appointments. Please enquire for our reasonable rates. Matted or difficult dogs will incur extra cost. Please inform us at the time of booking whether your dog requires extra attention, as more attention requires more time. To avoid disappointment please make your booking 2-3 weeks in advance. Rates will vary depending on size of dog and type of groom required. Matted or difficult dogs will incur extra cost. Please inform at time of booking whether your dog requires extra attention, as more attention requires more time. Rates will vary depending on size of dog. Matted or difficult dogs will incur extra cost. Please inform at time of booking whether your dog requires extra attention, as more attention requires more time.